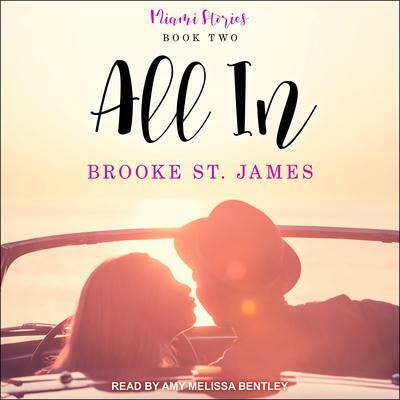 Brooke St. James is a bestselling author of contemporary romance novels with Christian and inspirational themes. She was born and raised in south Louisiana but has had the opportunity to travel and live throughout the U.S. An avid reader, writer, audiobook addict, and fan of all things artistic, Brooke constantly has her hands in some creative activity. She’s currently back home in Louisiana enjoying life with her husband, children, and two lazy dogs.